Old Coventrians RFC is a thriving club and requires more volunteers across both Senior and Junior Sections. With our existing volunteers we recognise their value in contributing to our success. so why not take a look to see what we need? What could be in it for you? 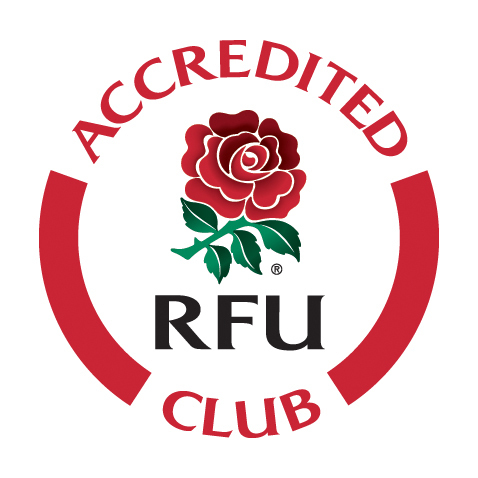 Please note the completion of an RFU DBS check is required for some roles - Old Coventrians RFC will arrange this for you.